Click on pictures above to enlarge them. Margaret Wysman was born and raised in Chatham, Ontario, and she is the youngest of nine siblings. From 1985 to 1991 Margaret attended The University of Western Ontario, worked in molecular genetics research at UWO for a couple of years, taught laboratory courses, and in 1991, did a short stint as a field ecologist for the Ministry of Natural Resources in Wingham, Ontario. 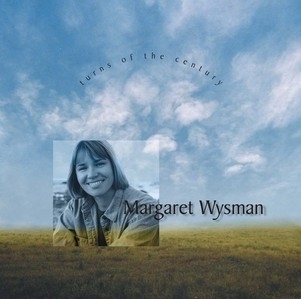 Although she was a science major in Western’s Ecology and Evolution program, Margaret loved variety, and consequently, she enrolled in English Literature and psychology courses and taught herself to play the guitar.From 1987 until 1993 she belonged to a Christian folk group, The 53RD Musicians. Margaret played some key musical roles in this group. In addition to creating many new harmonies and arrangements for the songs in their repertoire, she sang, played guitar, recorder, penny whistle, mandolin, and often provided comic relief. 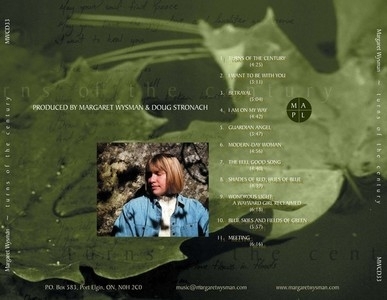 From August of 1997 to March of 1999 some 25 songs were penned and performed by Margaret at a variety of venues in Bruce, Grey and Kent Counties. She has performed for several events at the CAW Family Education Centre in Port Elgin, including anniversaries of the Montreal Massacre, The Women’s International Dinners, political rallies for Ontario Teachers’ Federations, and CAW Cultural Nights. She has been a regular performer at The Songbird Cafe in Durham, at The Storybook Cafe in Southampton and for the Candlelight Music Series in Southampton. Also, she has opened for Keating-Jones at the annual Sing Out Cafe at Glencolton Farms and has played for the students at Saugeen District Secondary several times. High School: President of the CCI band. Age 10: Plays the clarinet in the Chatham Concert Band. 2000: On the Board of Directors of Orchestra Canada and conducts two different orchestras including Toronto and Okanagan. Notes: This album, essentially the soundtrack of her autobiographical stage show, is a great compilation of her work, beautifully, and thoughtfully performed. 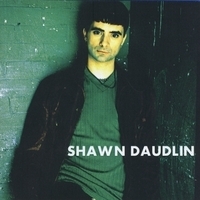 You can’t help but smile when you listen to the music of Shawn Daudlin. He is an artist whose musical influence spans decades. From the first note sung, it is apparent that Shawn is a singer who loves what he does and has a distinct appreciation for Pop music. Shawn was born in Chatham, Ontario. 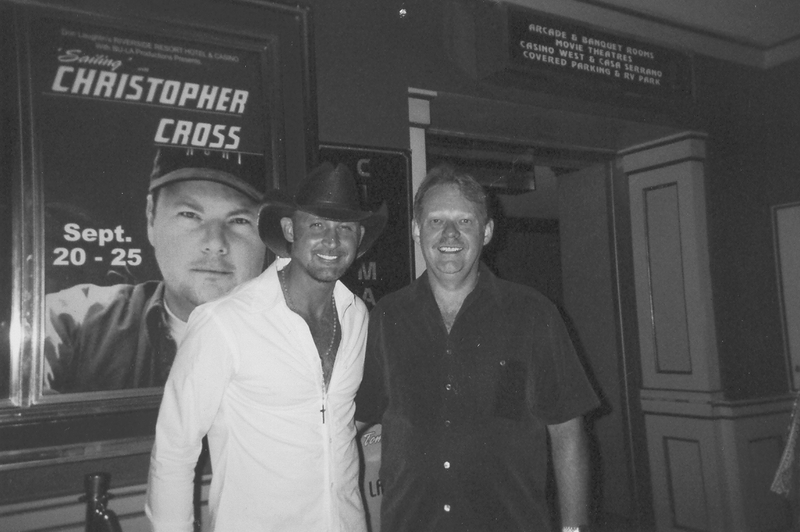 Having a musician/songwriter for a father, who was popular locally, Shawn grew up not only listening to but singing along with all styles of music. 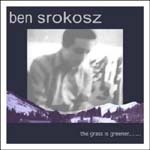 At a very early age he captured the attention of his Elementary School Music Teacher. Before long he was asked to sing a solo in the Christmas concert and became an active member in the school choir. Many changes marked Shawn’s early teenage years. His family relocated to the small town of Tilbury, Ontario and at 15, he was plunged into the “High School” experience. Frustrated by the fact that his new school had cancelled the music program the previous year, Shawn enrolled in Theatre Arts. Having had some acting experience in Community Theatre, he embraced this new found passion. His teacher, Lynn Fisher, worked with him extensively to improve his craft. Shawn’s hard work paid off with lead roles in many of the plays performed at his high school and eventually to winning an Outstanding Performance award in the Sears Drama Festival. Except for a few guest spots with his father’s band, Shawn’s singing would take a back seat. 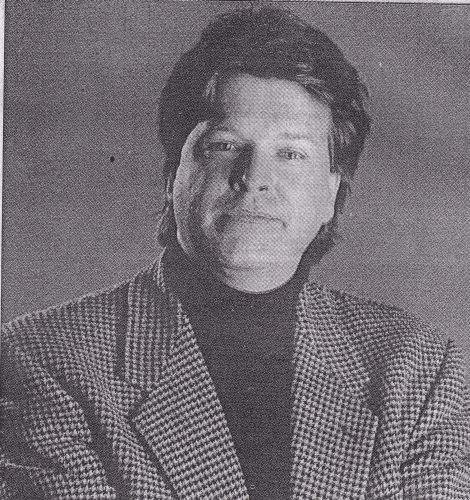 His love for acting was undisputed and brought him to the Music Theatre Program at Sheridan College in Oakville. Everyday for the next three years, Shawn acted, danced and sang in Music Theatre productions. It was during his college years that Shawn finally decided what he wanted to do with the rest of his life. Shawn wanted to be a Recording Artist. He wanted to SING! To do this successfully, he needed to retrace his steps and revisit his Pop roots.Together with Producer/Songwriter Alan Poaps, Shawn began to plan his first recording. His only writing experience being English class poetry and the odd short story, Shawn was hesitant to put the pen to paper and start writing himself songs. Convinced that if he didn’t do it nobody else would, Shawn began to write lyrics and melodies to compliment the arrangements written by Alan Poaps. This collaboration took off like wild fire! Two years and fifty songs later, Shawn and Alan had easily enough material for three CDs. One hurtle down, but there were many more to go. Not only did they have to decide which songs they were going to use to introduce themselves, they also had to consider the many expenses they were going to incur recording them. You are currently browsing the archives for the 2000 Music category.